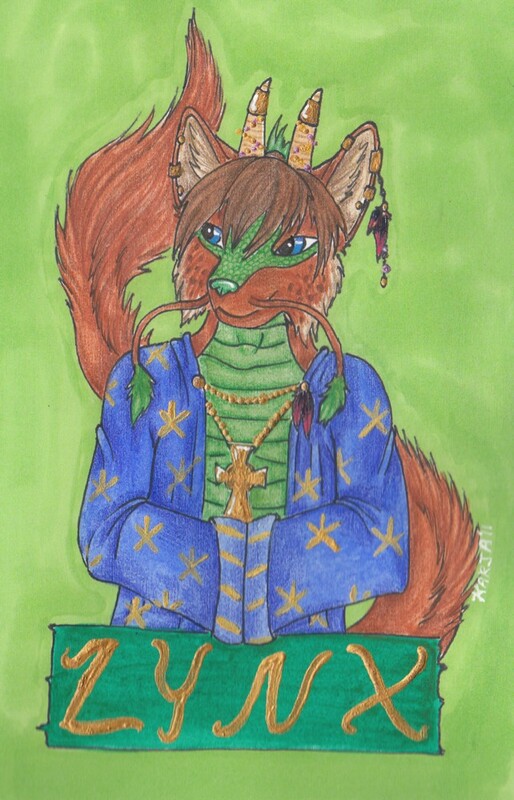 >.> Umm.....I dunno why the robe came about, it did. So, to make up for the whole happening, I was like 'Hey, robe! Let's put Egyptian style stars on it!' So I did. <.< I dunno, these things just happen sometimes. But oh...there's sooo much shiney pigments on this, including those stars.